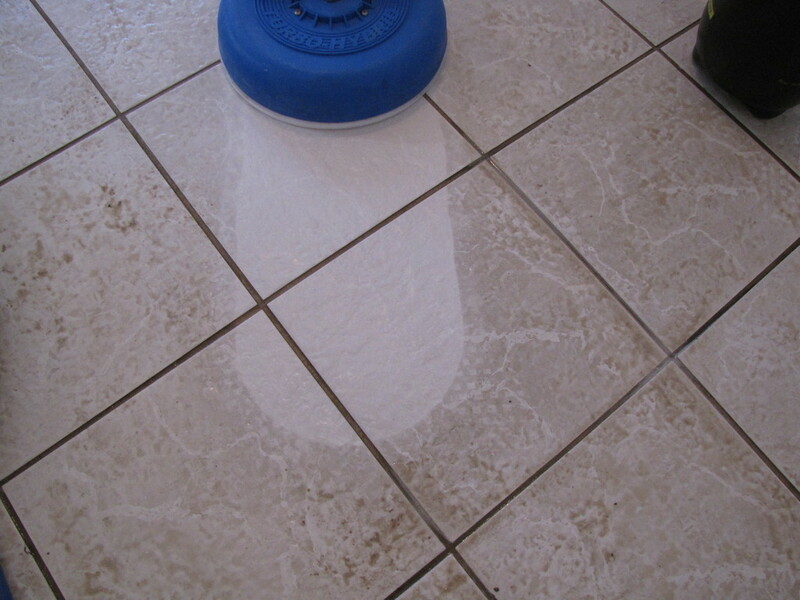 To properly clean tile, you need the right professional equipment and technique. 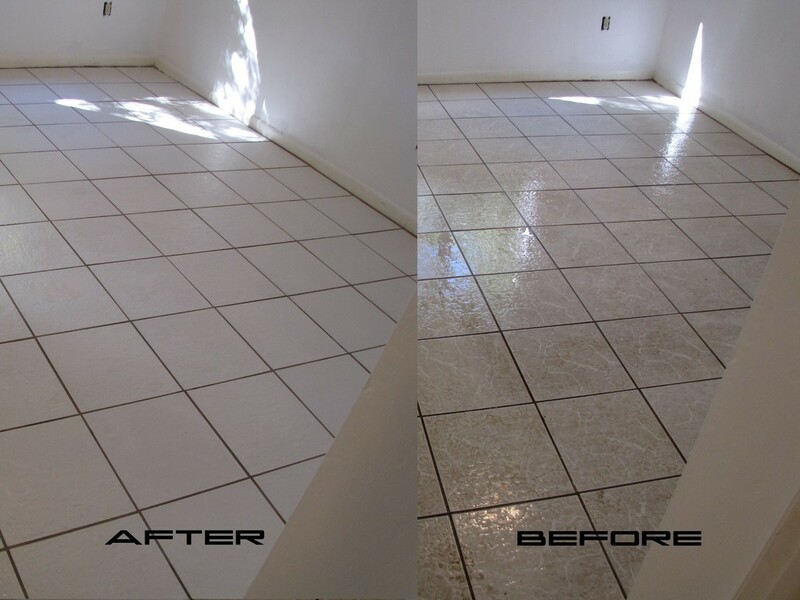 We have the proper professional equipment necessary to get all the dirt and grime out of your tile floors. Beware of some cleaners who show up with a glorified mop and expect to clean your floor. 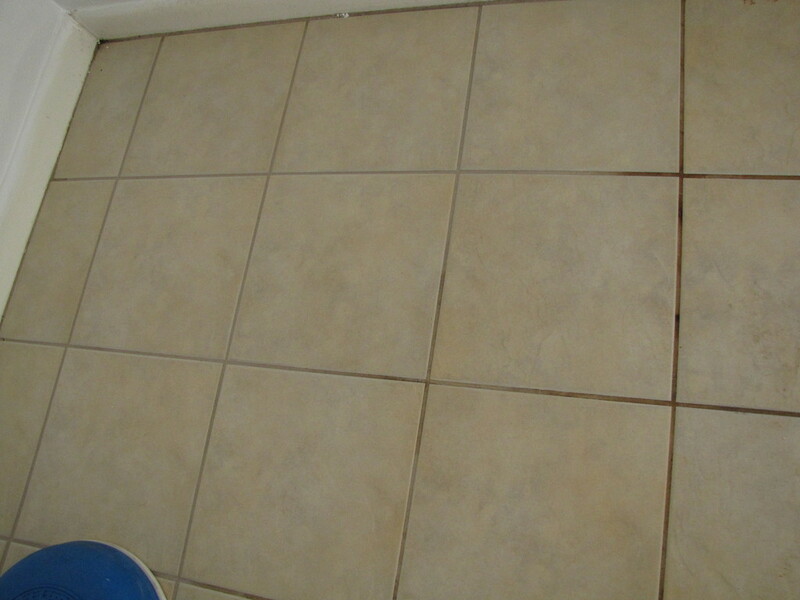 Often your tile can look the most dirty when the grout is decaying, has weathered, or has turned black. 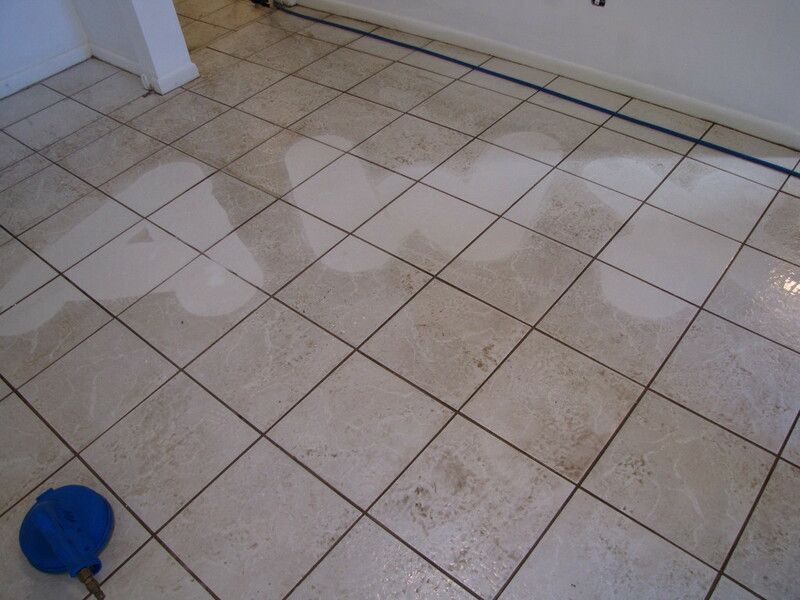 The toughest part of cleaning tile can be getting the long term dirt oout of the grout. 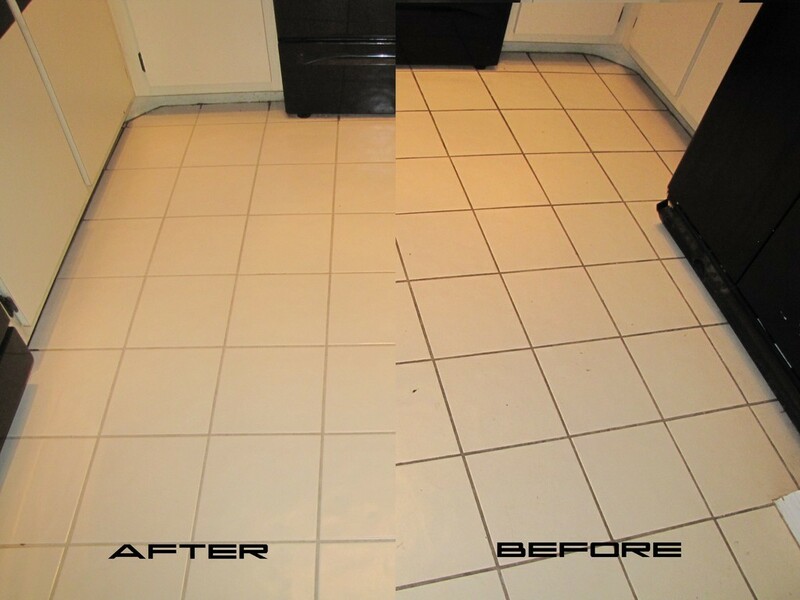 Our process is incredibly effective at cleaning grout. 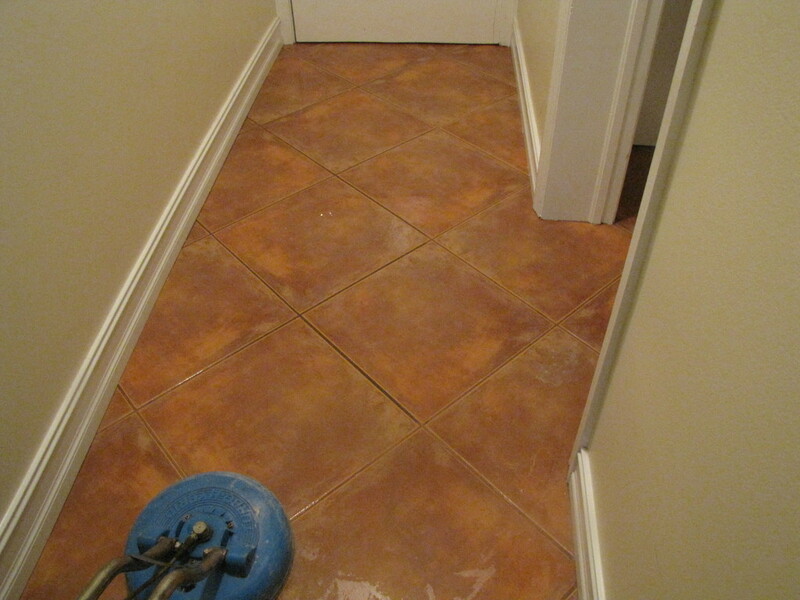 When the grout is clean, there is no doubt the tile is clean! 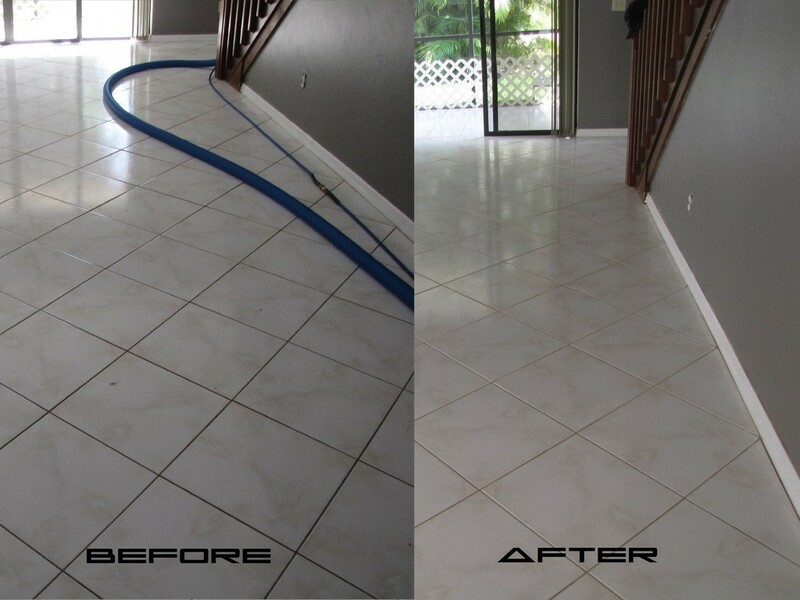 We don't settle for clean tile and dirty grout. We do it the right way, the first time, using the best equipment in the industry. See for yourself. If you are not 100% satisfied, you pay us nothing. Unsightly grout? We offer color sealing by ColorClad™. The most advanced ColorSeal product on the market today. ColorClad™ started by making ColorClad™ as good or better than the competition in the properties and handling that professional installers have come to expect. Then ColorClad™ raised the bar - a lot. All ColorSealers are water resistant and most are oil resistant to some degree. ColorClad® is the first ColorSeal product to be truly oil repellent. There is a big difference between oil resistant and oil repellent (oleophobic). With a perm rating of 15, ColorClad® has the highest published permeability rating of any ColorSeal on the market. 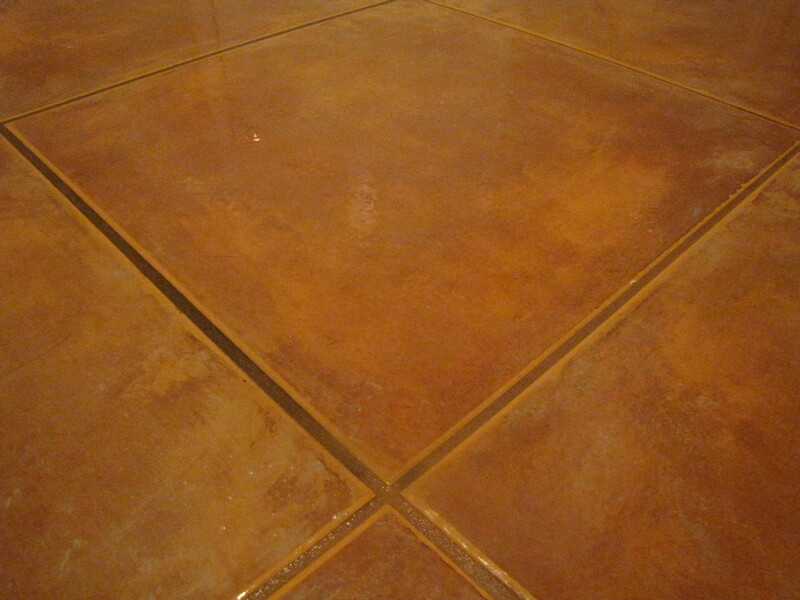 For all slab on grade, exterior or wet environment tile installations, breathability of the sealer is critical. 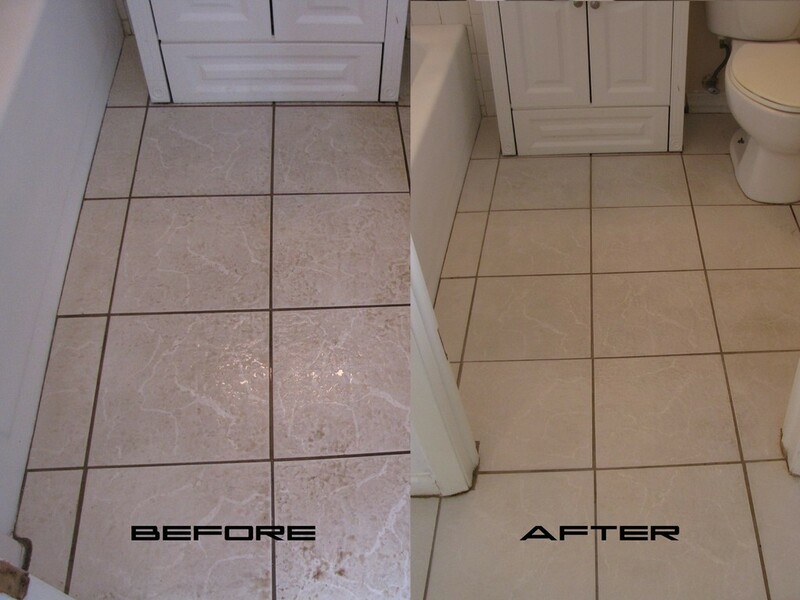 Tile grout is very often no longer a simple cementitious product. 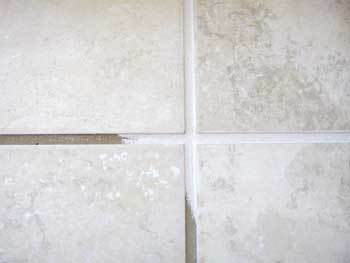 Grout additives, epoxy and urethane grouts are becoming more common. 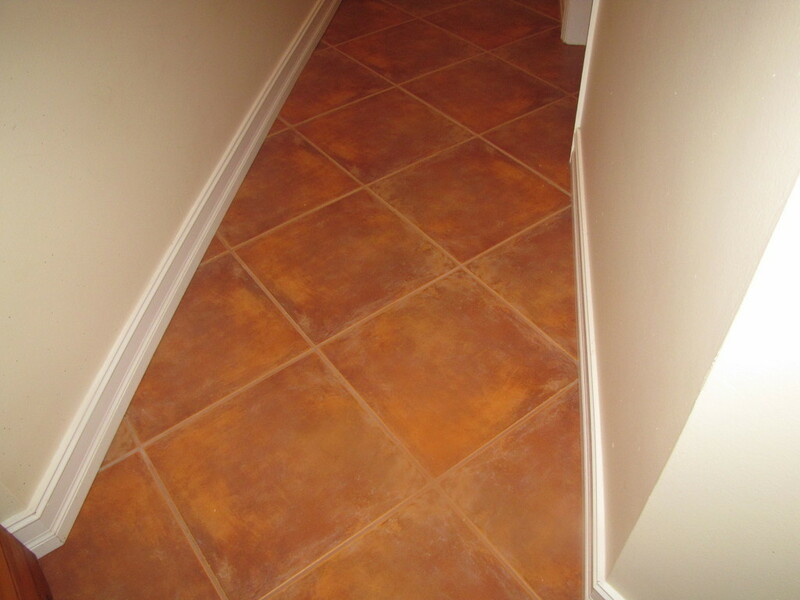 ColorClad® is designed for superior adhesion to all tile grouts, including epoxy. Aluminum Oxide, a mineral harder than granite, has been proven in factory applied wood floor finishes for years. ColorClad® is the first ColorSeal product to employ Aluminum Oxide fillers to improve the durability of a ColorSeal.